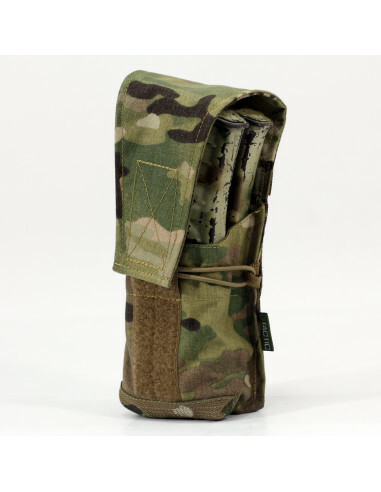 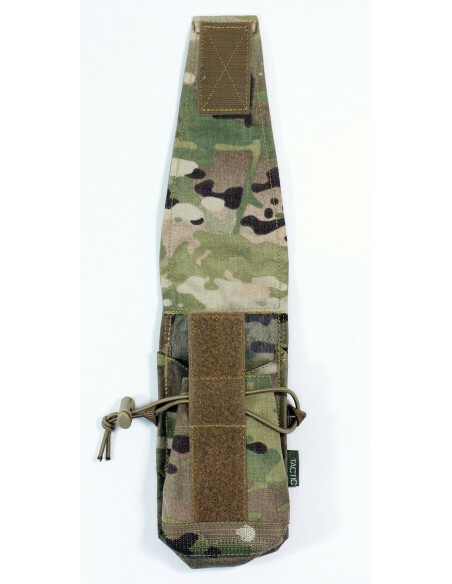 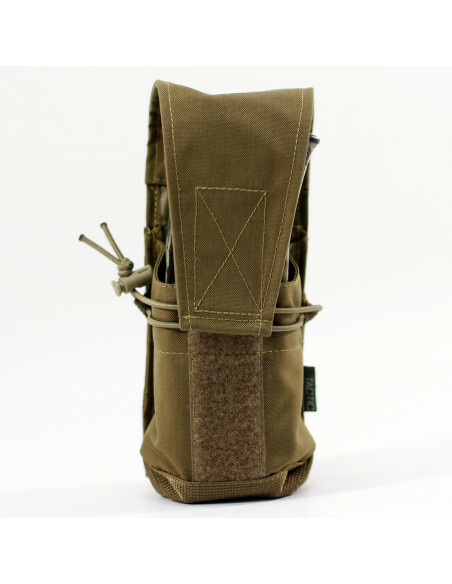 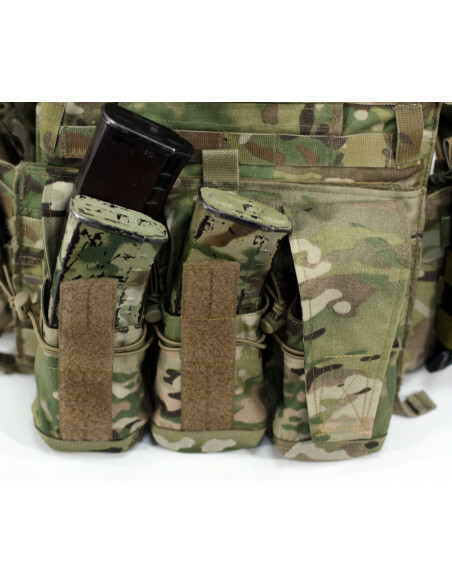 The AK/AR magazine pouch is designed for storage and transporting equipped or empty automatic magazines. 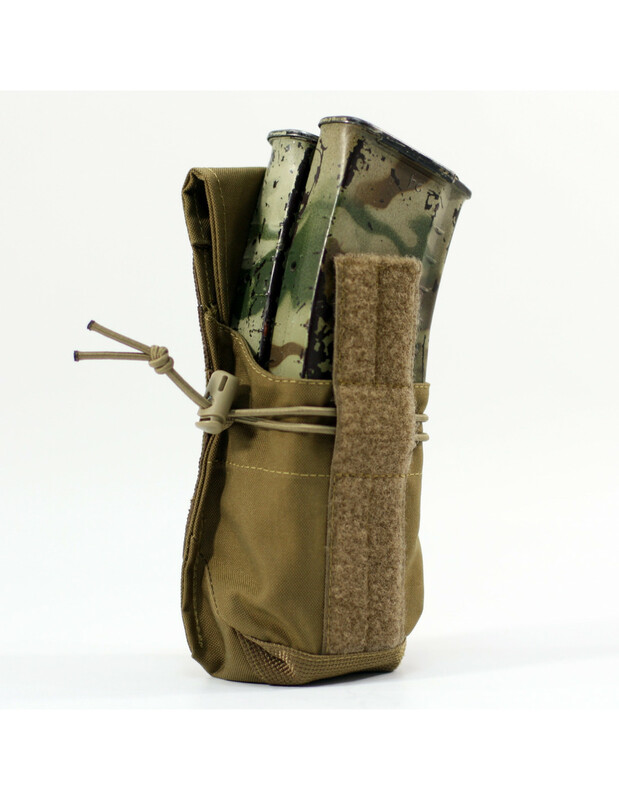 Specified for use with one or two magazines of various systems. Both the closed and the open pouch can be used. It is made in the form of a pocket with a flap on velcro. 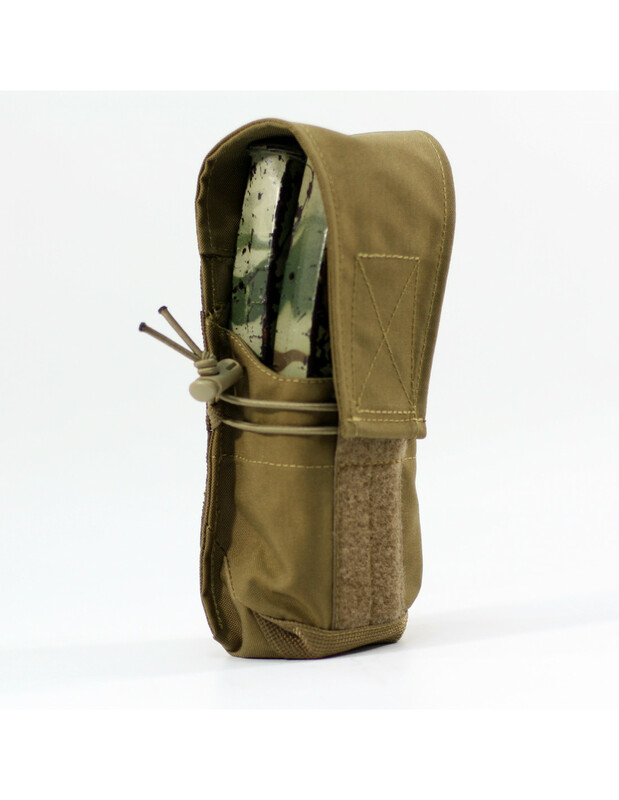 The valve can be fixed on the outer front pouch side or on the inner rear side in closed position for use in the function of open pouch. 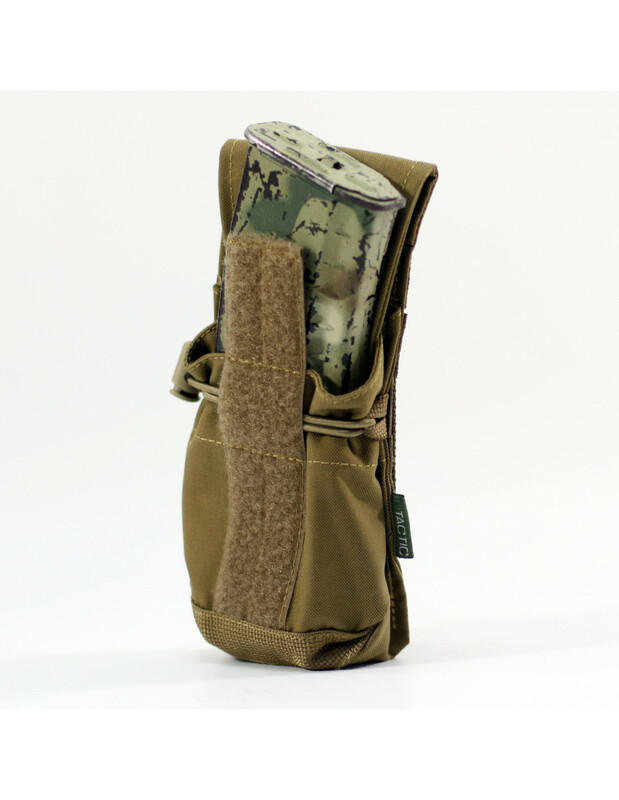 The pouch has a stretching cord with a retainer for size adjustment if 1 or 2 magazines are used. 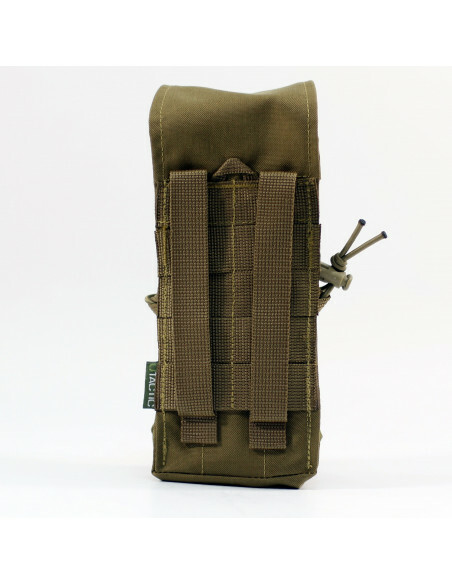 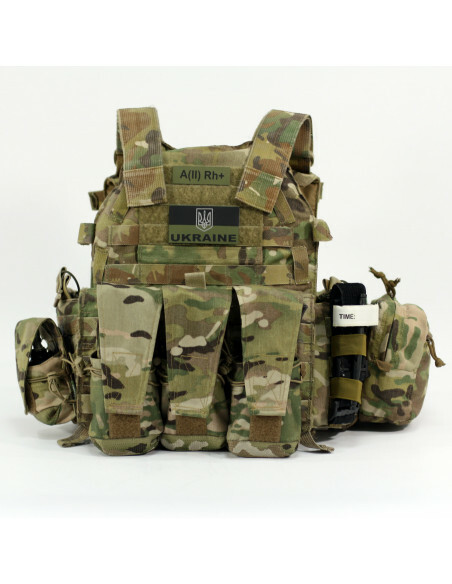 On the backside there is a MOLLE panel for fixing a pouch on the Load Bearing Equipment, body armor or other gear. 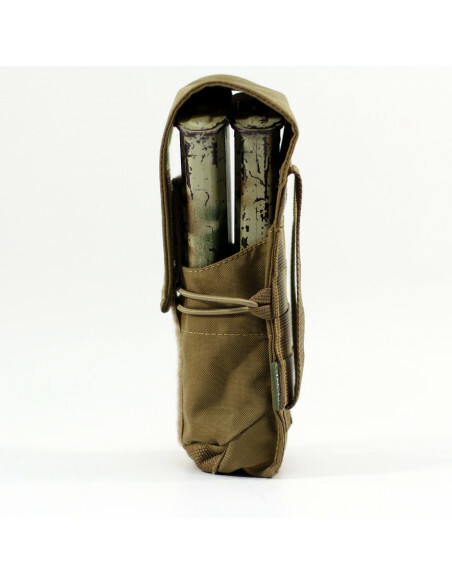 18.5 х 8,5 х 6 sm (H х W х D).